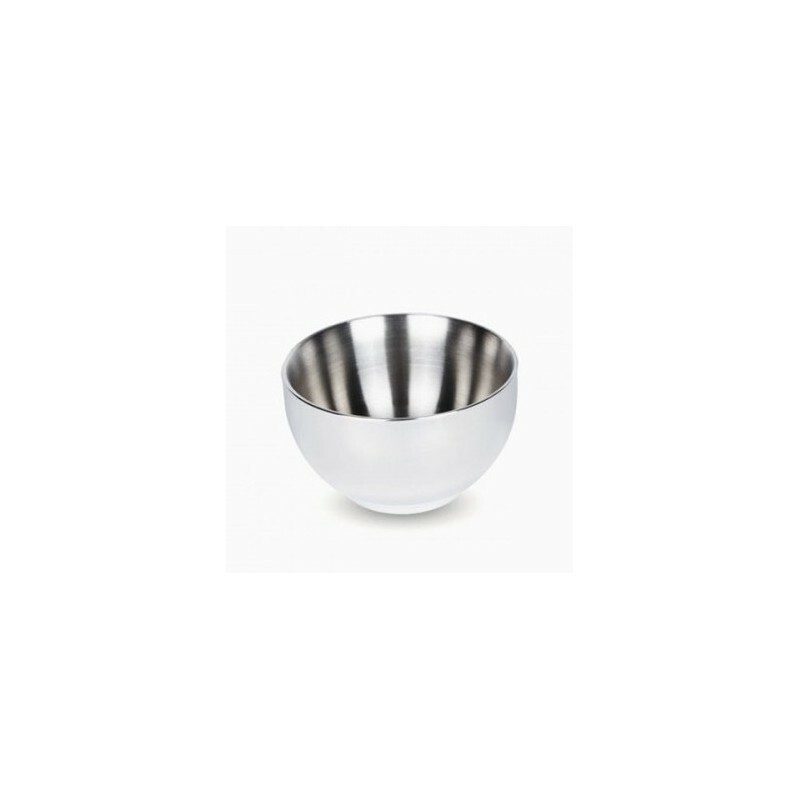 These elegant double walled bowls have unlimited uses. This smallest 170ml size fits perfectly into the palm of your hand. Very useful when you are trying to feed a baby! Great for dips, sauces, baby food, ice cream, or anything you wish to keep warm or cold in the home or out and about. 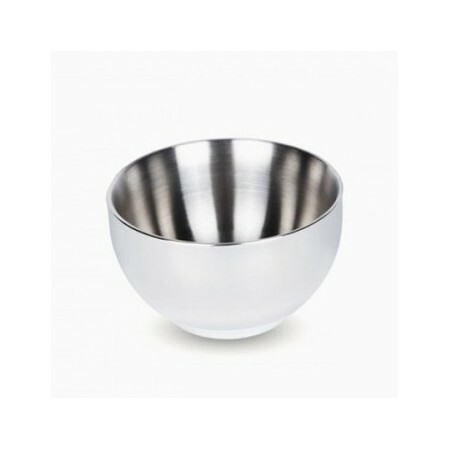 Long lasting, high quality food grade 304 stainless steel. The insulating double walls help to keep hot food hot, and cold food cold. Your ice cream will last longer before melting! Type 304 or Grade 304 stainless steel covers the numbers 18/8/, 18/10, which are the most common grades of stainless steel used for food preparation, dining and utenstils. 18/0 (grade 430) stainless steel contains almost no nickel (and thus not magnetic), making it more likely to rust athough still high quality. Quality bowl. I use for my toddler.